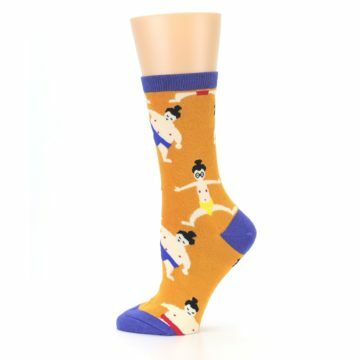 Brand: Oooh Yeah! 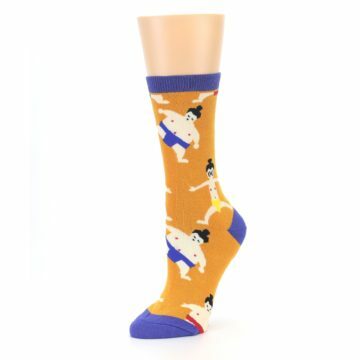 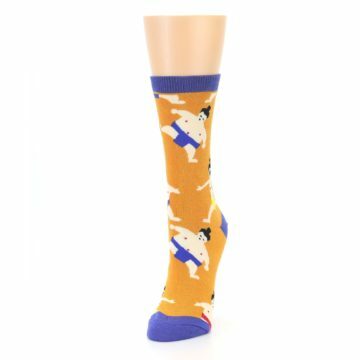 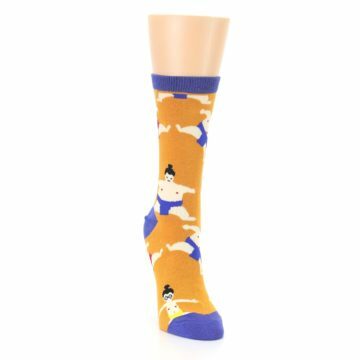 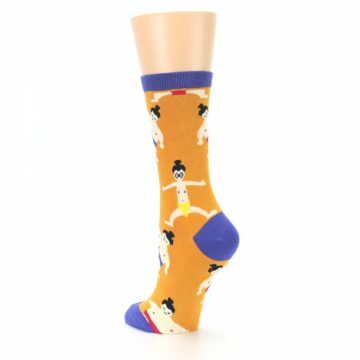 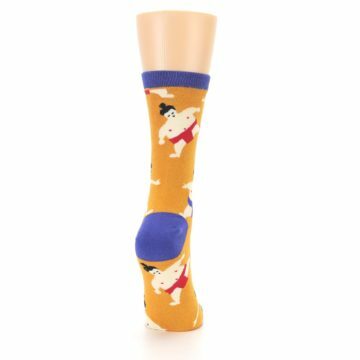 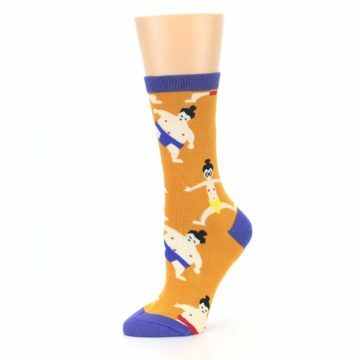 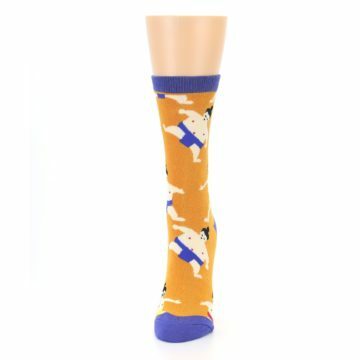 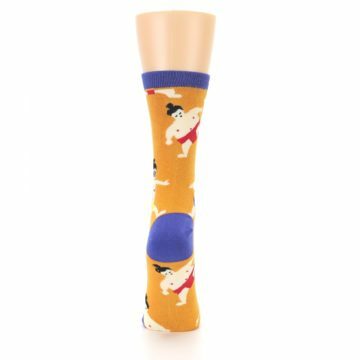 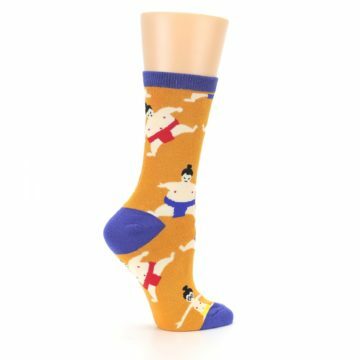 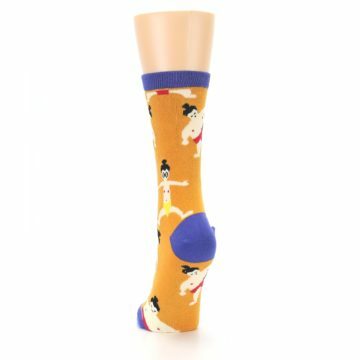 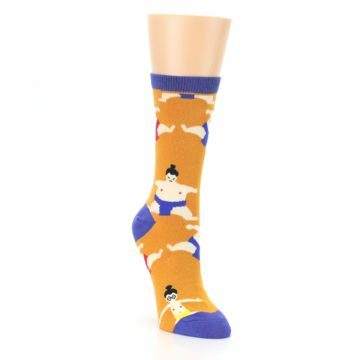 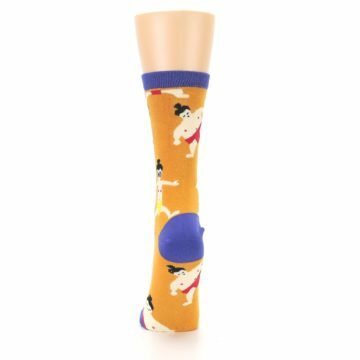 Socks - creates socks crazy enough to make you say "ooh yeah!" 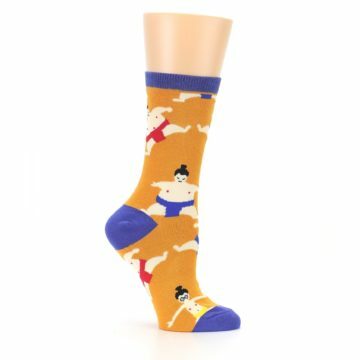 Oooh Yeah! 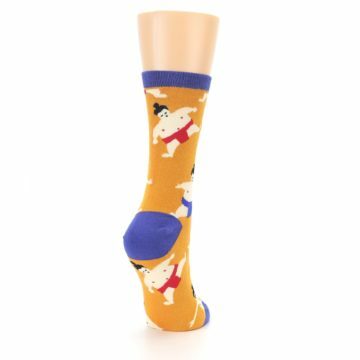 Socks have designs unlike any other with cheeky puns and clever play-on-words. 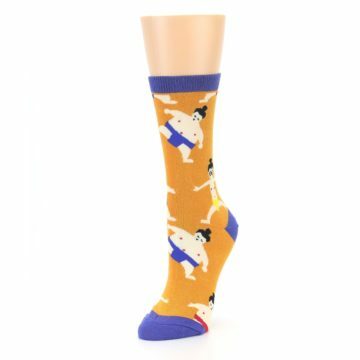 And if you ever need Bob Ross socks, you know where to look.